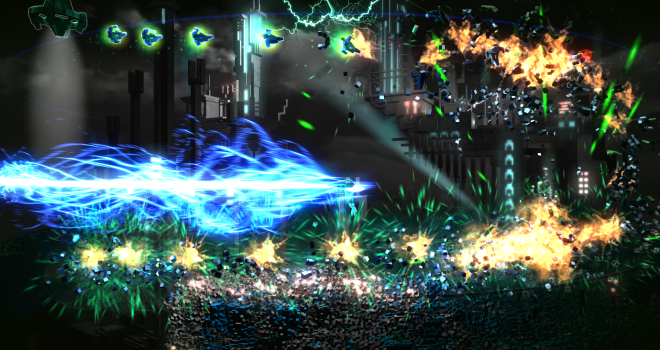 It is important to note that Housemarque will not be directly involved in porting Resogun over to the Vita. Instead, Climax Studios, who developed Dead Nation on Vita and Dead Nation Apocalypse Edition on PS4, will be responsible. It will definitely be a great addition to Vita’s library. Right now seems like a great time to be a Vita owner, with Freedom Wars out and now Resogun on the way, the Vita is looking more appealing than ever.